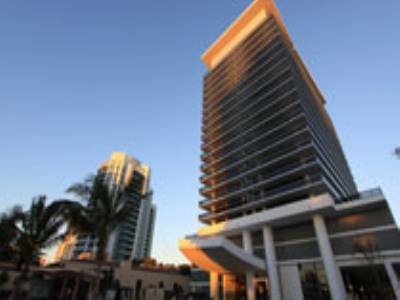 Not too long ago it was reported that South Florida’s Related Group, perhaps best known for the many Miami Beach condos it has spearheaded, was shedding some its assets such as the Trump Towers in Sunny Isles Beach. Less than a month later, a new developer has already stepped in to seize control of the much acclaimed three tower condominium project. Dezer Properties is actually the co-developer of the Trump Towers alongside the Related Group and is now claiming the ownership that once belonged to Related. 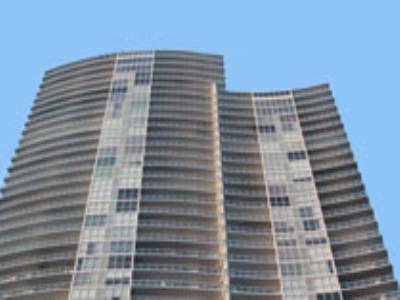 Much like Related Group, Dezer Properties is also responsible for major buildings that rival Miami Beach condos and also carry the Trump name, in this case the Trump Grande condo. On top of assuming the outstanding $265 million dollar loan, Dezer has also slashed prices for units at Trump Towers by more than twenty percent. Trump Towers once had an asking price of $600 to $700 per square foot but you can now purchase one of the remaining unsold units for $350 for a standard residence while penthouses now have a $600 asking price per square foot. If Miami Beach condos aren’t your thing, strongly consider the now much more affordable Trump Towers. Nearly three months into 2010, foreclosures are still a lucrative market, especially foreclosure auctions. 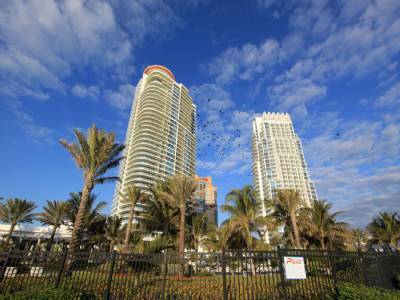 As you’ve probably heard time and time again now, purchasing property like Miami Beach condos that are under foreclosure is a process that novices need to fully understand and know what the [several] risks are. These aforementioned auctions may not even be worth the risk unless you know precisely what you’re getting yourself into, you risk significant losses otherwise. Many first time buyers make costly mistakes when buying property such as Miami Beach real estate via foreclosure websites. Take for example one individual who thought he was getting a bargain on a Miami Beach condo valued at $140,000. After placing a bid of more than $9,000 he successfully became the highest bidder of a condo lien…not the condominium itself. Don’t be fooled by the low price tags on foreclosure properties and auctions. That low asking price tag does not reveal these liens or hefty mortgages that often come attached to them. 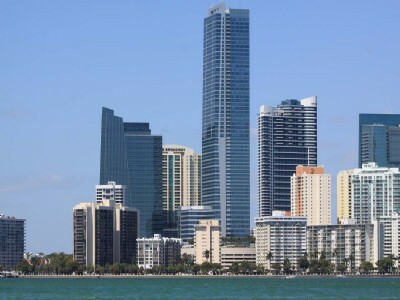 If Miami Beach condos under foreclosure interest you, strongly consider using the services of a Miami Beach realtor who thoroughly understands how these types of properties work. Miami Beach’s appeal among celebrities is nothing new. 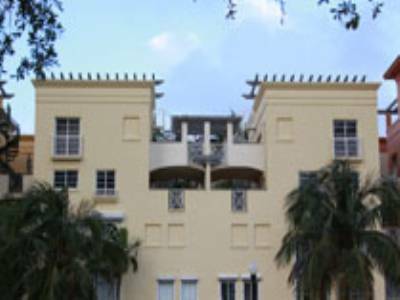 It’s well known that numerous singers, actors and public figures own Miami Beach condos and homes in affluent neighborhoods like Indian Creek and Star Island. Some of these residents also tend to make the headlines for the residences they put up for sale. 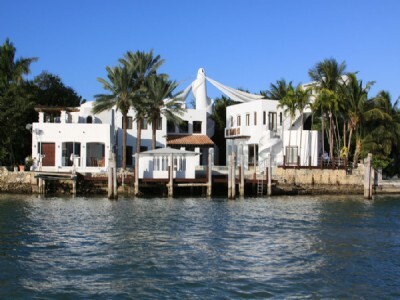 One of the latest examples of a celebrity selling their multimillion dollar property is multiplatinum rapper Lil Wayne. The 27-year-old recently put his four bedroom residence up for sale for a cool $2.8 million, that residence located within the popular Murano Grande. 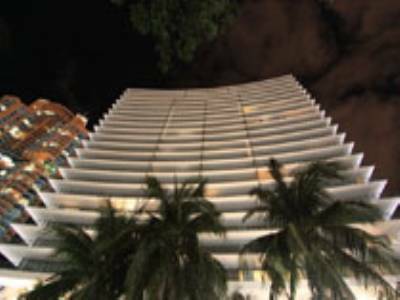 Murano Grande is one of the higher end Miami Beach condos belonging to a pricey collective in the South Beach area commonly referred to as South of Fifth. In the meantime, Lil Wayne is still enjoying the high flying lifestyle. 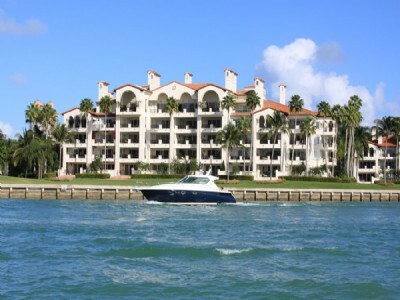 He is currently renting Miami Beach real estate to the north of the Murano Grande condo over at La Gorce Island. The current mansion he’s staying in is more than 14,000 square feet. The W South Beach and the Gansevoort Hotel are debatably the most popular Miami Beach condos for the time being but that may be changing very soon. The same way that Miami Beach evolves every day, there’s a new building that may become the next place to be on the weekends. Next month the Hotel Indigo will become the newest of the Miami Beach hotels, giving those two aforementioned Miami Beach condos a run for their money and occupying the space once designated for the now defunct Bel Aire. Also like the Gansevoort South Beach and W South Beach, the Hotel Indigo is already a well established name but offers something a bit different. Unlike the vast majority of Miami Beach condos that offer hotel suites, the Hotel Indigo’s rates will be surprisingly inexpensive starting at less than $150. Some of the highlights in terms of amenities include a swimming pool, complimentary Wi-Fi, a Starbucks on the premises and even a seafood bistro known as Catch 10. Details are still scarce but Hotel Indigo may end up being yet another reason to stay in Miami Beach.